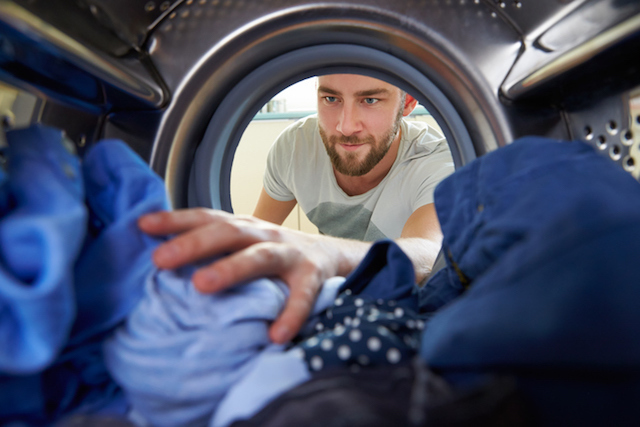 Do Whirlpool, Hyundai or Wells Fargo Owe You Money? Whew! It’s been a busy month tracking down class-action settlements for my Penny Hoarder friends. Do you own a Hyundai Sonata, a Kitchenaid refrigerator or Floor & Decor laminate flooring? Or maybe you’ve received an annoying phone call from Wells Fargo in the last few years? If so, you may be able to claim some free money! This month, a variety of companies have agreed to settle class-action lawsuits. There’s something for everyone, so be sure to look at each link and let us know what you end up qualifying for! Did you get a call or text from Wells Fargo regarding overdrafts anytime between 2011 and 2015? If so, you could get an estimated $25 to $70 from a class-action settlement. According to the class-action lawsuit, the banking giant violated the Telephone Consumer Protection Act by placing robocalls to cell phones without consumer consent. Class members who want to benefit from this Wells Fargo TCPA settlement must submit a claim form no later than Jan. 16, 2017. 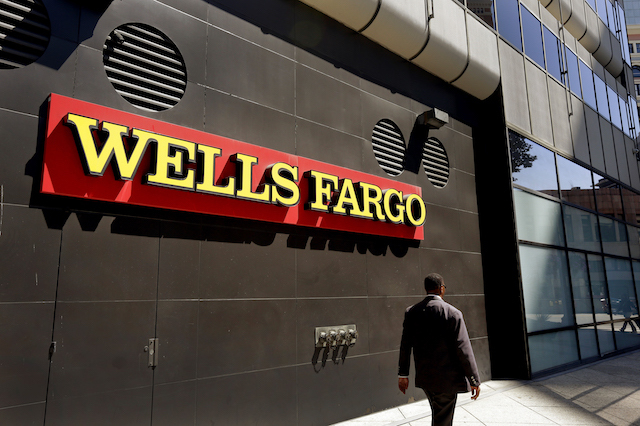 Yes, another Wells Fargo settlement. Did you get a call or text from Wells Fargo regarding a residential mortgage or home equity loan between April 14, 2011, and Feb. 29, 2016? If so, you could get between $25 and $75 from a settlement. The class-action lawsuit accused the bank of violating the Telephone Consumer Protection Act by placing non-emergency calls and texts to cell phones in connection to mortgage loans. Class members who want to benefit from this settlement must submit a claim form no later than Dec. 22, 2016. If you automatically renewed your license for any McAfee software, you could benefit from a settlement. The McAfee class-action settlement resolves allegations that the company charged higher prices to customers enrolled in its “auto-renewal” program than to others for the same product. Class members include anyone who paid for automatic renewal of a subscription license for McAfee software between Jan. 10, 2010, and Feb. 10, 2015. 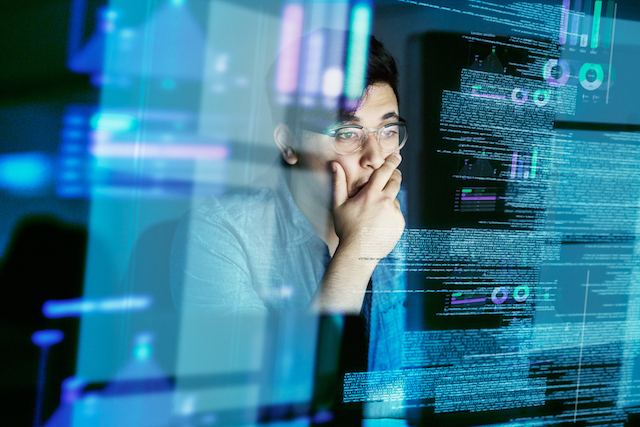 Those who qualify to join this settlement can choose between $11.50 in cash or an $11.50 McAfee certificate, which they can redeem for McAfee or Intel Security products. If you want the settlement benefit in cash, you must file a claim form by Dec. 23, 2016. Otherwise, you’ll receive a McAfee certificate. 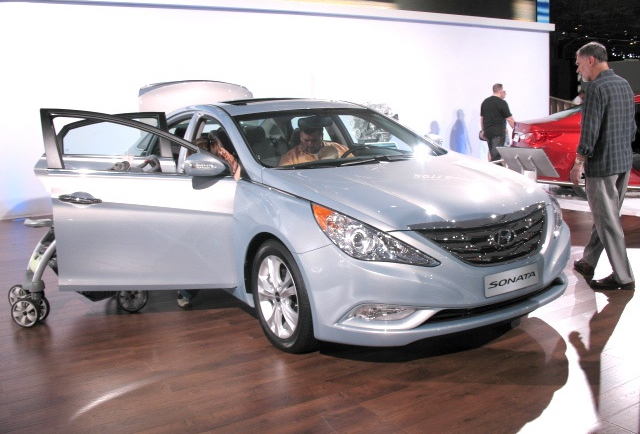 If you own a 2011 to 2014 Hyundai Sonata, you could get a warranty extension and compensation for repairs. According to the lawsuit, 2011 through 2014 Sonatas with Theta II 2- or 2.4-liter gasoline direct injection engines have a defect that causes the engine to suddenly seize up or stall. Class members can benefit in a number of ways, including reimbursement for defect-related repairs, towing or car rentals. Those who sold or traded in their affected vehicle may also receive compensation, depending on how much, if any, this issue affected the sale or trade-in amount. If you want to benefit from this settlement, submit a claim form no later than Jan. 26, 2017. Depending on what you’re claiming, you may also need to include repair invoices or receipts with your claim. Did you make a purchase at a MAPCO Express convenience store using a credit or debit card in spring 2013? If so, you could get up to $500 from a settlement. 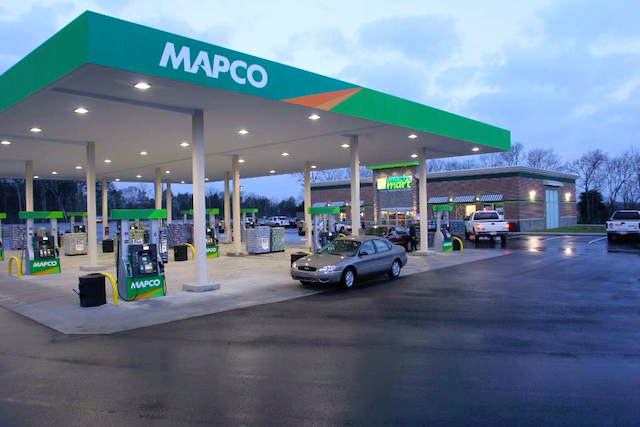 The MAPCO class-action lawsuit claimed that customers who used a credit or debit card suffered financial damages when the company’s data system was hacked. MAPCO settlement class members include anyone who used a credit or debit card to make a purchase between March 1, 2013, and April 30, 2013. If you experienced unreimbursed fraudulent charges or spent time dealing with issues related to the MAPCO data breach, submit a claim form by Jan. 26, 2017. In addition to filing a claim, you will also need to provide documentation of losses you suffered. California consumers who purchased certain KitchenAid Energy Star refrigerators manufactured by Whirlpool could get $55 or a 10% rebate off the price of a new KitchenAid appliance. 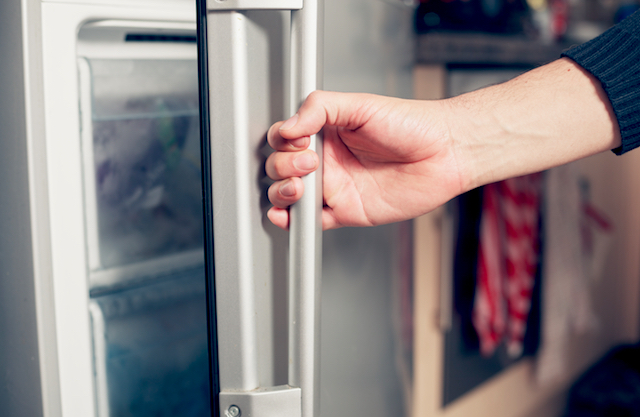 If you bought or acquired a KitchenAid refrigerator model number KSRG25FV or KSRS25RV in California, you have until Feb. 23, 2017, to file a claim. The Whirlpool settlement resolves allegations that certain KitchenAid refrigerators labeled with an Energy Star logo did not meet the program’s energy efficiency standards. Do you own TimberTech XLM decking that has started to scorch, fade or blister? If so, you may benefit from a class-action settlement. 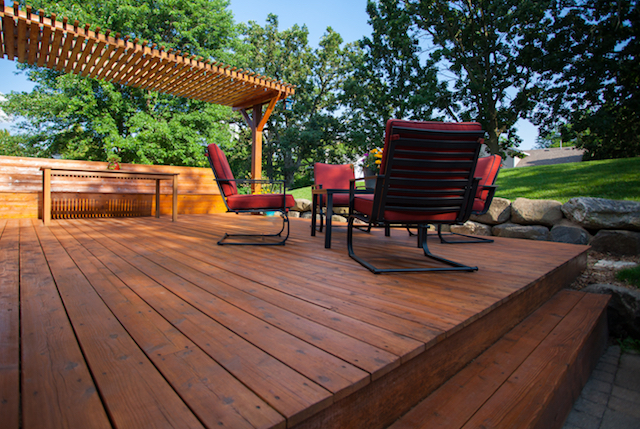 Class members who installed XLM Mountain Cedar decking before August 2010 or XLM Desert Bronze decking before November 2011 can get a replacement product, up to $4.50 per square foot in labor reimbursement, and up to $100 for any property damage caused by the removal of the faulty decking. Those who choose not to take the reimbursements can opt for a one-time $400 cash payment instead. To benefit from this settlement, you must include photographs of the damage, proof that you own the property where the deck is located, and documents that show the type of deck and when it was purchase. 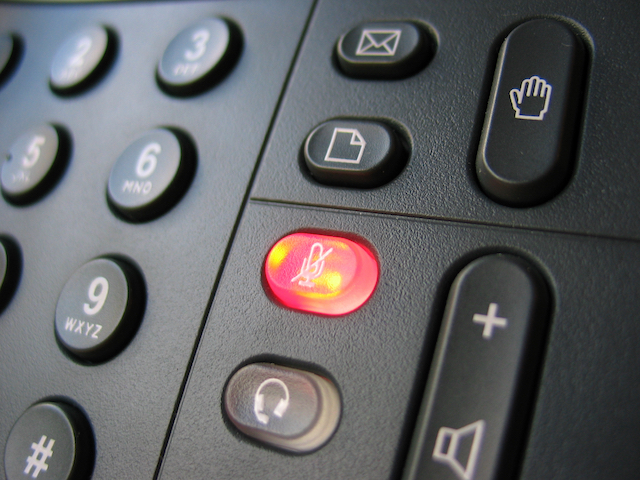 If you were charged late fees for voice services by virtual telecommunications provider j2, you could get between $10 and $25 from a class-action settlement. The j2 lawsuit claimed the company charged customers excessive fees for late payments without notice. Under the settlement, class members who paid a late fee to j2 from Aug. 26, 2010, through Sept. 18, 2014, for Onebox or Phone People, or through April 10, 2015 for eVoice will receive either cash or credit based on the highest late fee they paid. Consumers must file a claim form and submit proof of payment to j2 by Jan. 5, 2017. Do you own Chinese-made laminate flooring sold by Floor & Decor between Jan. 1, 2012 and Aug. 1, 2015? If so, you could get either a cash payment or a store credit based on the square footage of flooring you bought. 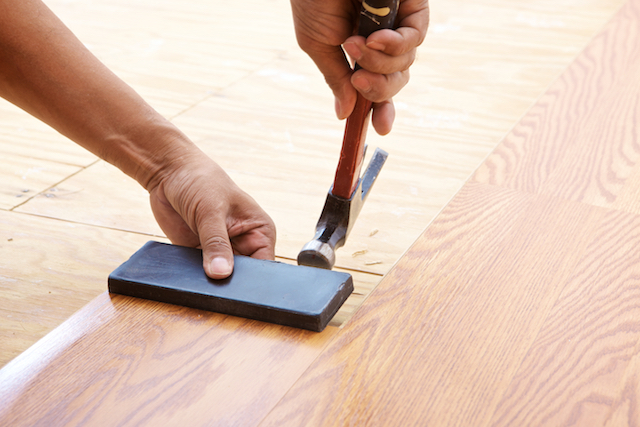 According to the class-action lawsuit, the flooring did not comply with California Air Resources Board standards for formaldehyde emissions, even though it was labeled as compliant. Class members who file a claim form can choose between a cash payout of $1.50 per square foot or $3 per square foot in Floor & Decor store credit. To benefit from this settlement, you need to submit a claim no later than March 7, 2017. Your Turn: What did you qualify for? Let us know when you get your settlement checks! Melissa LaFreniere is the News Editor of TopClassActions.com.